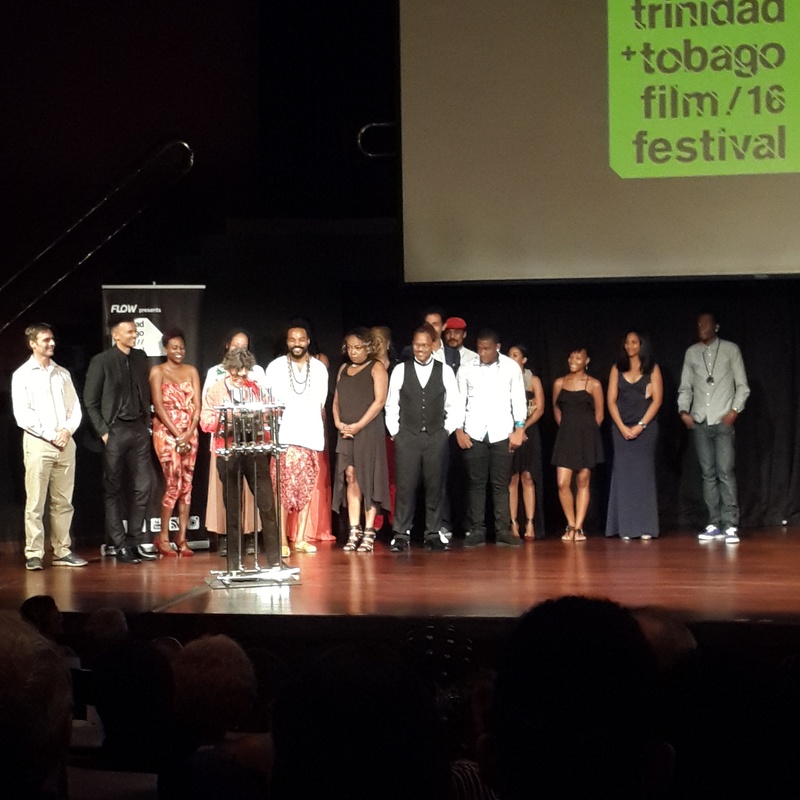 The Trinidad and Tobago Film Festival tries to showcase Trinbagonian and Caribbean films outside of the traditional festival period. Their Carnival Film Series (to diffrentiate it from its main festival) has been going on for a few years now. This year they decided to take a look back. The Film Series will feature 3 feature length films, one from Brazil. Black Orpheus is a retelling of the classic tale set in Brazil’s favelas. Bachannal Time is Kamalo Deen’s farcical story of two stickfighters trying to get to the finals in Skinner Park, and King Carnival is a documentary filmed during Carnival 1973. Try to catch them before the series ends. The festival will launch with The Pearl Button, a film by Patricio Guzman. But I’m really excited by the local films that will be included on the schedule. Details on those films in an upcomimg post. Play the Devil gets a post #TTFF16 screening at Digicel IMAX on Sunday 23rd October at 4pm. Check it out! In 2010 an animated journey began when Andres Mänd, the head of the Animation Department of Volda University Norway was invited to be on the jury for CubAnima film festival in Havana, Cuba. 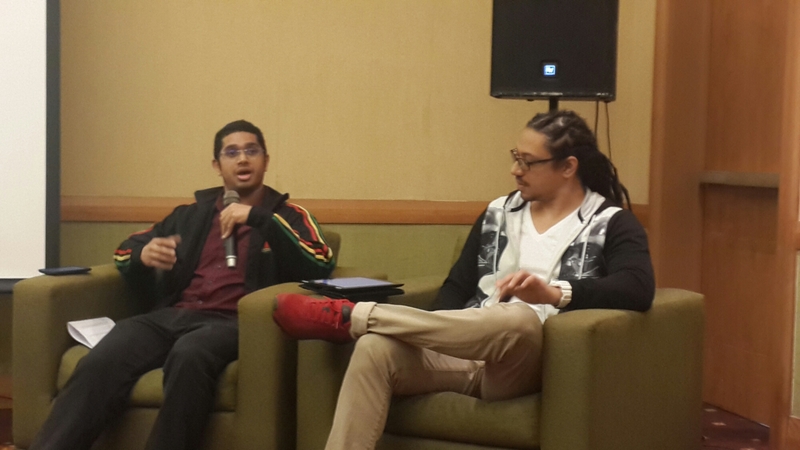 There he met the founder and director of Animae Caribe Animation Festival Camille Selvon Abrahams. There was an immediate connection and discussion about creating synergies between the islands though each was from the opposite side of the Atlantic. After five days of intensive jury work in Cuba, both University department heads realised that they shared a lot more in common. Both institutions ran the best animation schools and the coziest animation film festivals in their respective countries. They decided to look into possibilities for future collaborations. There have been trips across the Atlantic both ways, many discussions about animation and life in general, sharing of knowledge, country and culture. This is a momentous time for the University of Trinidad and Tobago as it is set to launch a degree in Digital Media Arts with specialisation in Animation, Music Technology and Gaming in 2017. Ms Killi’s award winning film ‘Angry Man’ and her presentation will be screened at The Academy for Performing Arts on Wednesday 26th October 11am. It’s the most wonderful time of the year for film lovers. It’s Film Festival Season! The T&T Film Festival is on, and there are so many great local and regional movies to watch. Plus TTFF always includes world cinema on the roster. It’s a movie buff’s paradise. But when TTFF ends on the 27th September, start looking out for Anime Caribe which runs from the 24th-30th October. Can you imagine that it’s 15 years old? How audacious are we? Now billed as a digital music and animation festival it’s packed with screenings, talks with the biggest shots in animation, and the Caribbean artists making content. I’m looking forward to this festival. 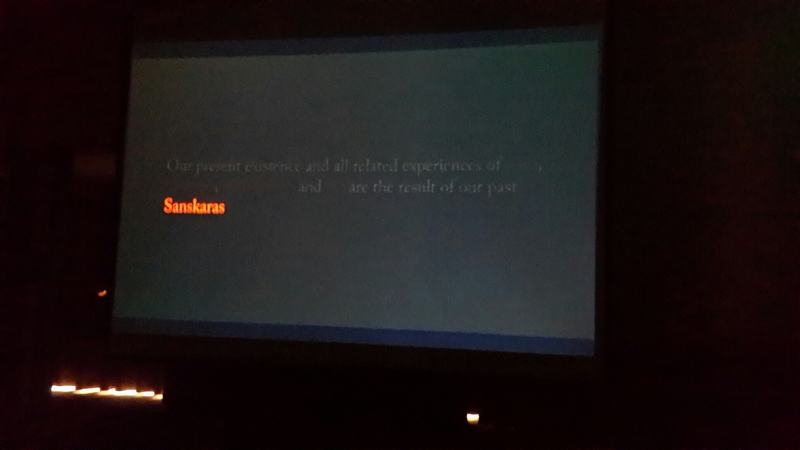 Local feature film Sankara surprised me with the animated elements. It would be nice to see what else local artists are doing. And finally Green Screen-The Environmental Film Festival rounds out the season. Starting November 1st and running until the 12th, feature and documentary films meant to build your environmental consciousness will be screened. All the films are free, and it’s the flagship event from Sustain T&T a sustainable living organisation that wants us to live smarter by being greener. 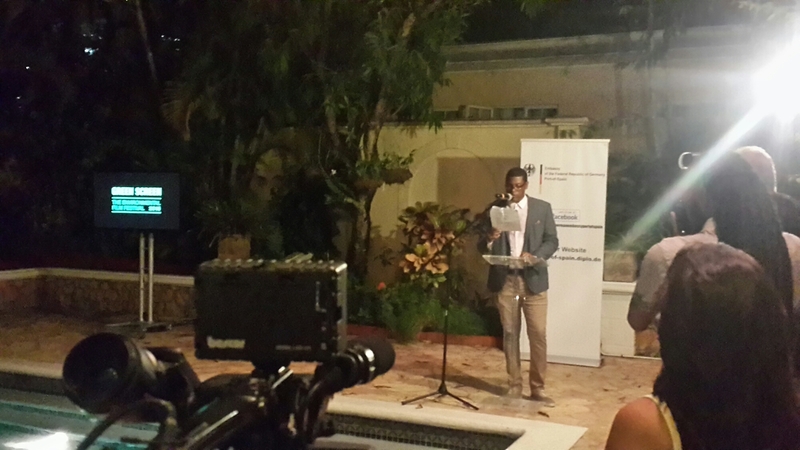 At the launch of TTFF Dr. Bruce Paddington spoke about film helping Government’s buy local campaign. It’s the same with any other social problem we want to solve, films can have a big impact. I can’t wait to check out some of the films in this festival as well. Enjoy the season, let me know which movies you watched and what you thought of them. 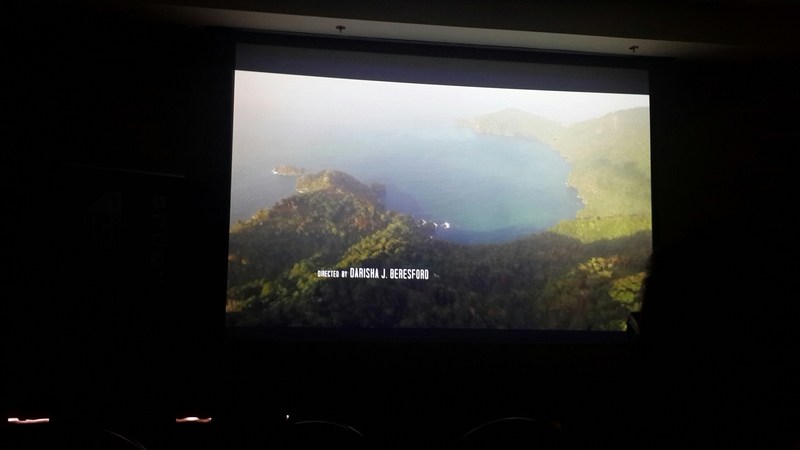 The Trinidad & Tobago Film Festival is up and running. There’s great selection of films in the line-up. What I liked was Dr. Bruce Paddington’s statement that local films can support a National Buy Local campaign. And Flow’s Marketing Director Cindy-Ann Gatt says audiences like local and regional content. Not just films. She says they can only do so much, so she is calling on more companies and their sponsorship departments to support filmmaking. She should know, Flow is in the business of broadcasting, if she says customers want local, we should give them local. The Cutlass was such a surprise to me. The shots were gorgeous. There were homes and location shots that took my breath away. The drone footage alone are a major draw. But the surprise was the acting. It was good! So yes, put this film on your list. The Ninth Floor is a documentary abour a protest at the Sir. George Williams University in Canada. 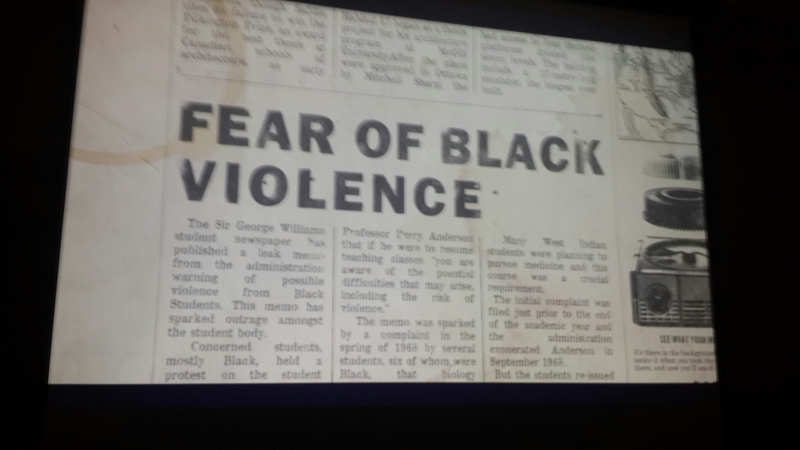 A group of Caribbean students accused a lecturer of racism and took the administration to take when they failed to act. I thought that it was beautifully shot but some scenes seemed a bit overdone. But I highly recommend this film because of the insight it gives into our history and social evolution. The film festival runs from the 20-27 September. Check out my thoughts on Day 1’s screenings here. 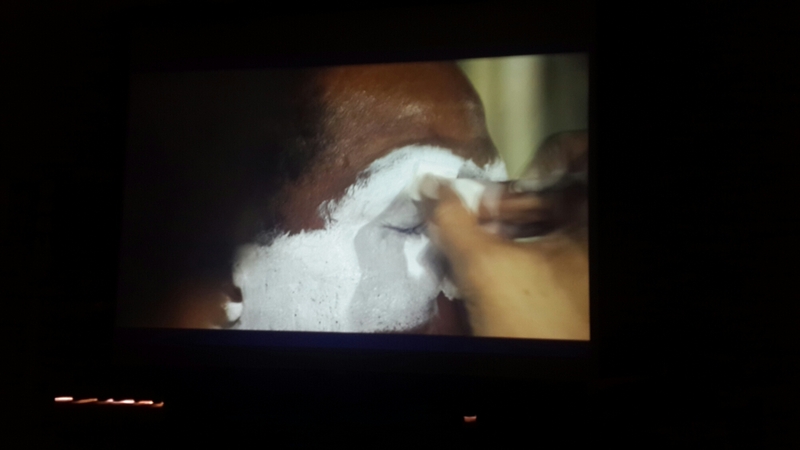 Yesterday, I got to see Sanskara, a local film noir that’s going to be screened this year at the TT Film Festival. Let me tell you, I enjoyed it. To be fair acting isn’t our forte, and Lord does it ever show in this piece, but there’s so much thought behind this film that shines though. Plus there’s some very surprising elements in the film that added positively to the presentation. The story is cliched, and not always believable, but not so much that you can’t become invested in the storyline. Christopher Liard’s short doc on the The Dying Swan King costume from Carnival 2016 was lovely in it’s starkness. Set to music, no voiceover was required for this piece that reminds that sometimes less is more. I’m supposed to return today to preview some of the other films in the festival. Stay tuned for that blog post.